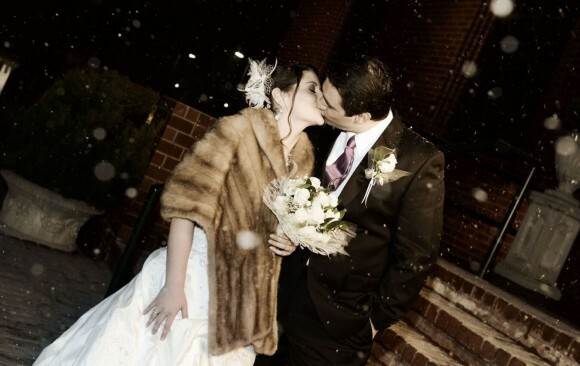 Kam, is a NJ wedding photographer who loves to capture raw emotions – especially moments that are the most important and most cherished moments of your life. 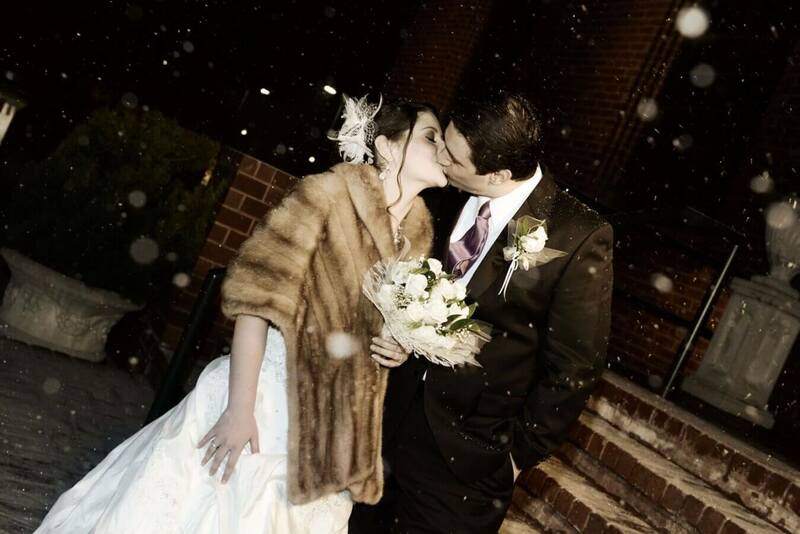 He is a member of the best rated group of NJ photographers and wedding photographers in NJ. It takes a unique skill to capture that authenticity in pictures. It takes a unique skill to capture those true moments. While shooting, he devote his heart and soul into his work. He just doesn’t like to shoot photos and reach maximum number of snaps rather his goal is to provide you with unique images that captures the most precious moments. 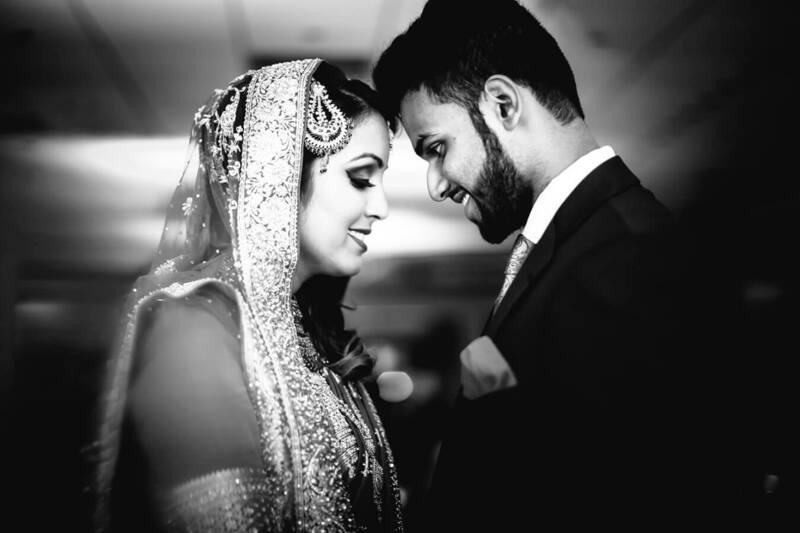 His fashion and photo journalistic approaches to wedding photography will give you a perfect wedding coverage while you enjoy your special day and looking fabulous knowing your photography is in his knowledgeable hands of one of the best rated wedding photographer NJ. 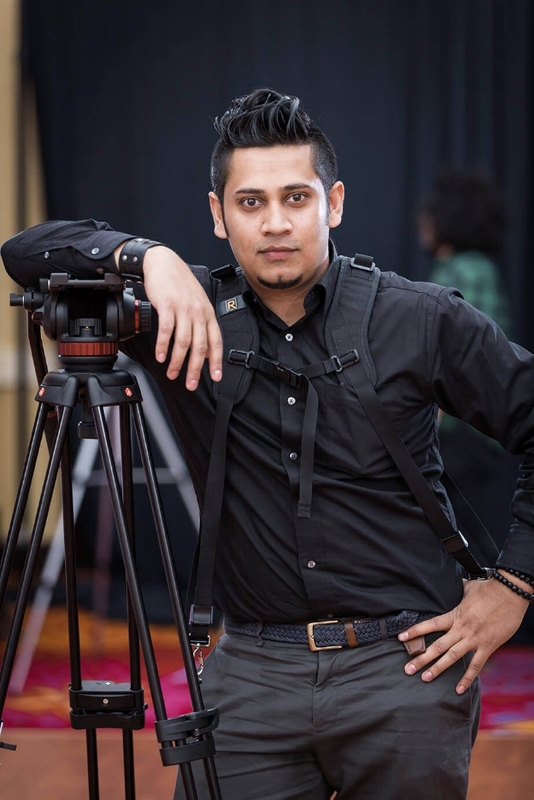 Photojournalism, cinema, and art are the elements that he strives for in narrating weddings, events and stories. He loves to have fun and create images that showcase personality, style, and quintessential moments. He will ensure all the moments are impeccably documented. 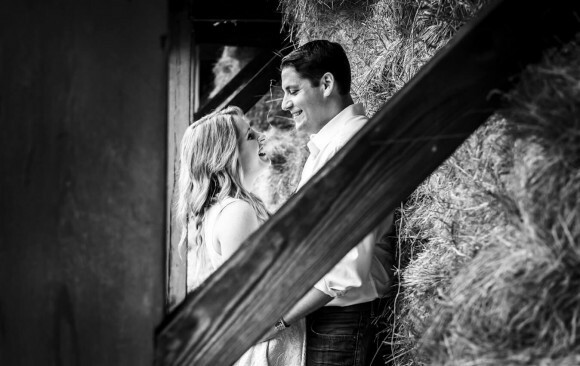 His goal is provide all of his clients with modern and timeless images, with some artistic, spontaneous fun! Photography and art have always been an integral part of his life and always evolving with new technologies, his interest in picture making, led him to his first career in product photography and graphic design where he was constantly surrounded by graphic and pop culture imagery. In college, he started black & white film photography and graphic design. He loved the dark room experience but absolutely digital technology. 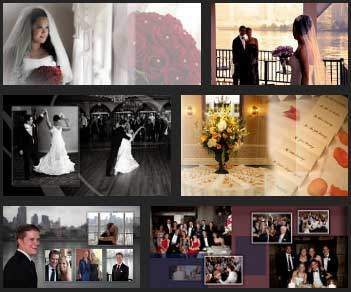 It’s always been his pleasure to serve his clients with personalized photography services in New Jersey and all the outstanding NY or NJ wedding photographers package it allows him to create. 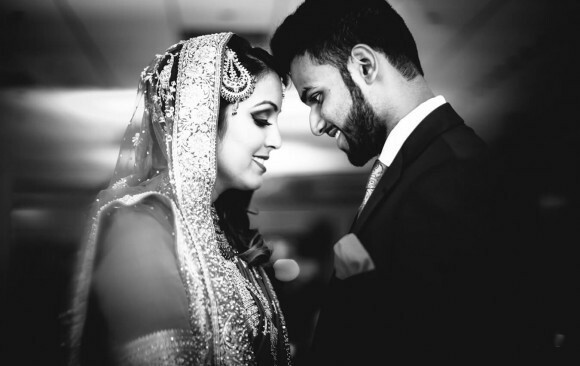 Kam a professional Indian wedding photographer maintains the highest professional standards and aims for complete customer satisfaction.